There are no comments for James A. Garfield (1831-1881). Click here to post the first comment. 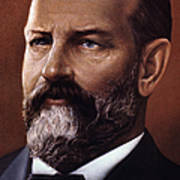 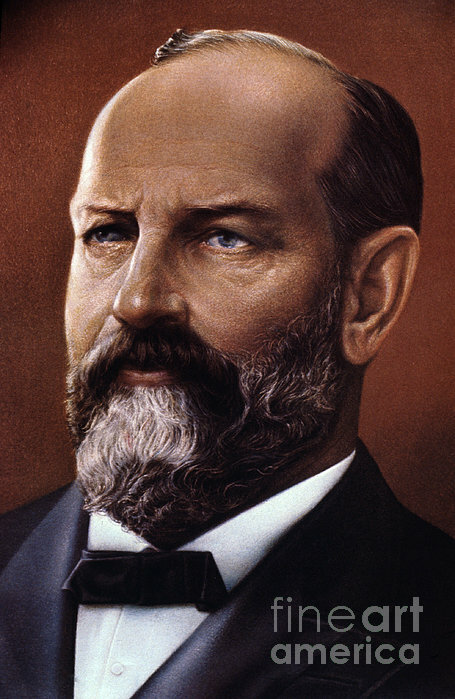 JAMES A. GARFIELD (1831-1881). 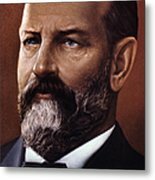 20th President of the United States.